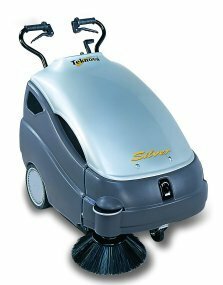 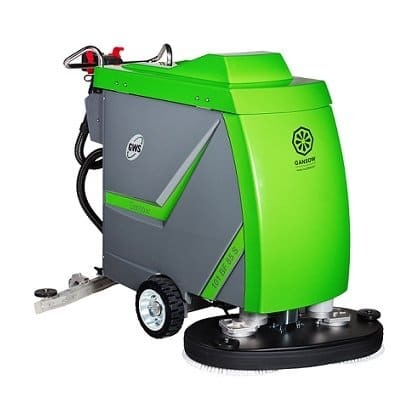 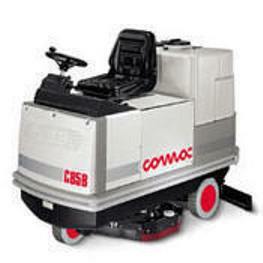 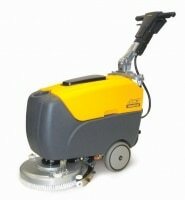 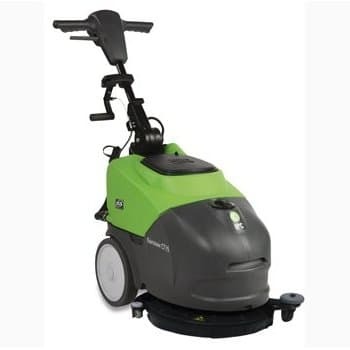 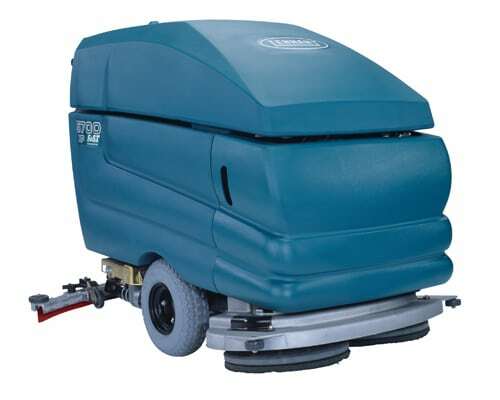 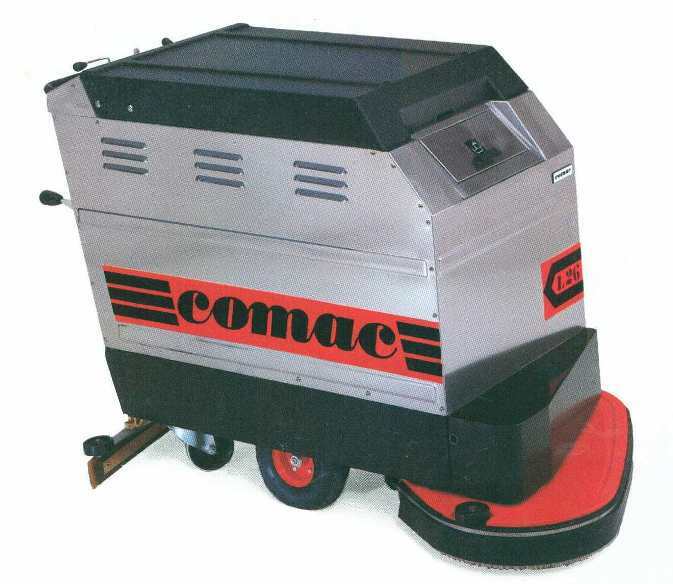 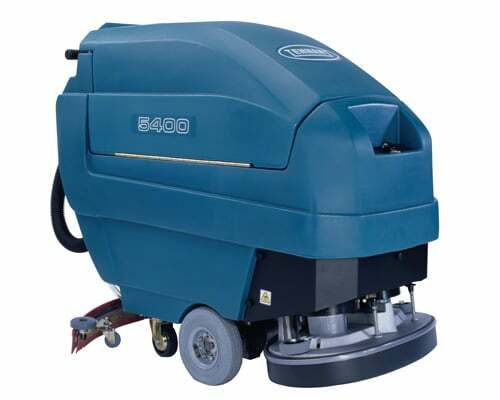 The Ghibli 38B scrubber dryer is a unique floor cleaning machine due to its small size. 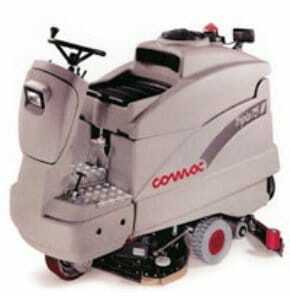 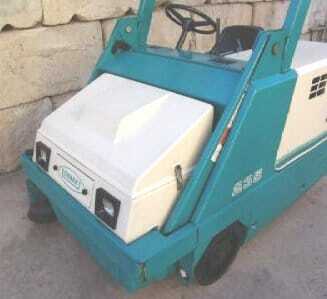 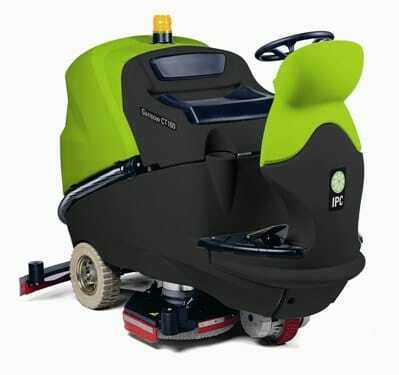 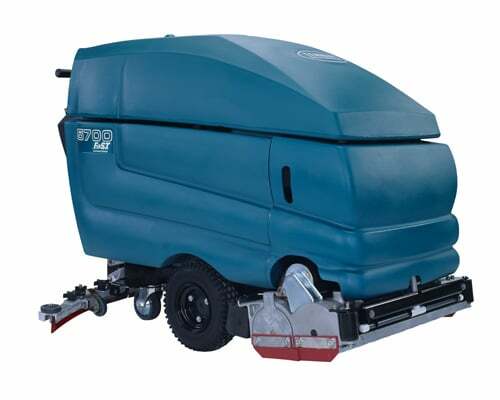 The Gansow 101 BF85S scrubber dryer has a 100 litre solution tank capacity and comes with traction. 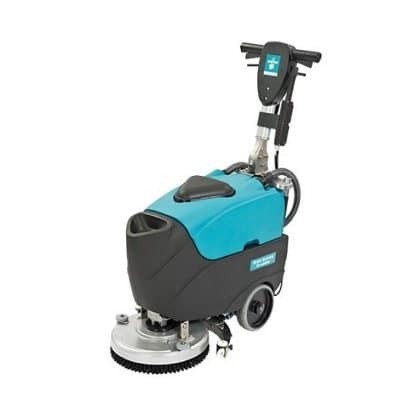 The Orbis Scrubber dryer is compact and manoeuvrable. 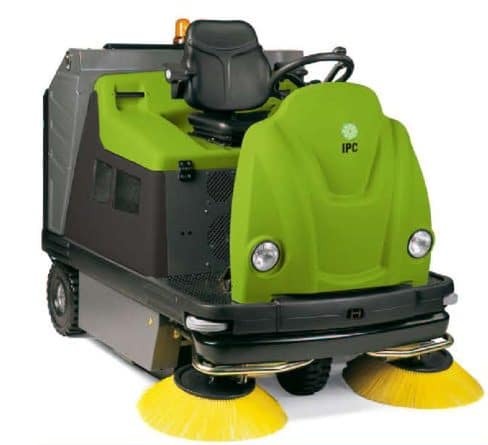 The 1404DP-D is a dual powered diesel operated ride on sweeper.